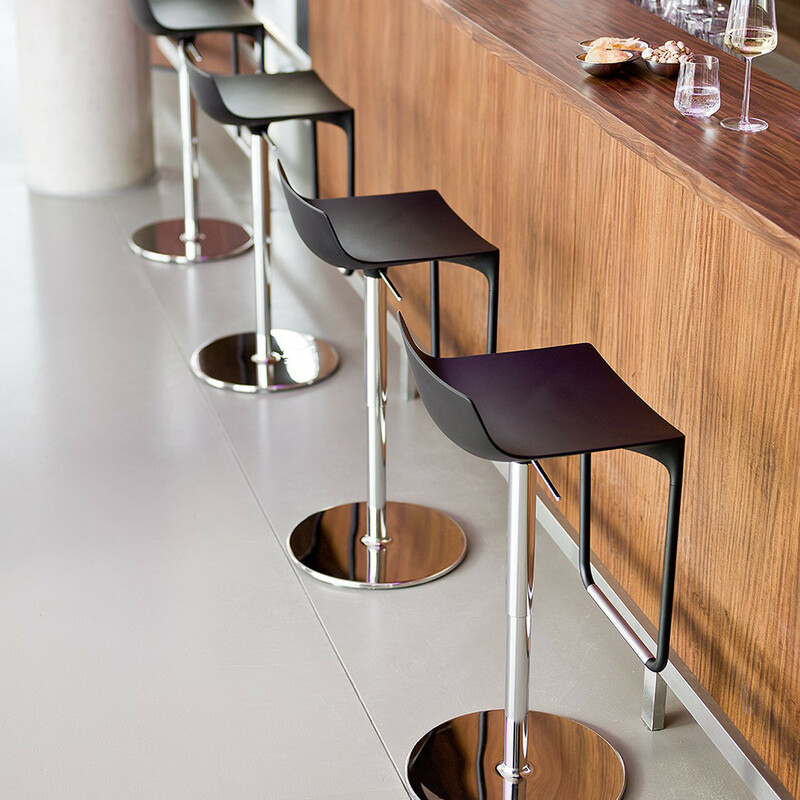 The Macao Bar Stool is a beautiful design seating solution along with the other products from the Macao Collection. 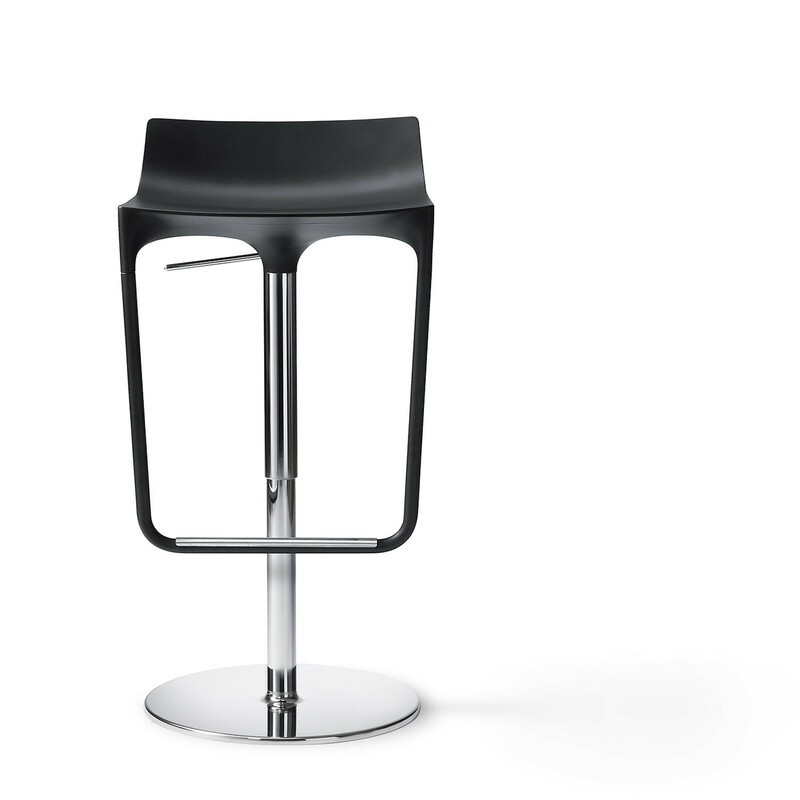 Featuring a delicate and light appearance but having a stable and robust structure, the top side of the plastic shell has a clear and flowing contour. 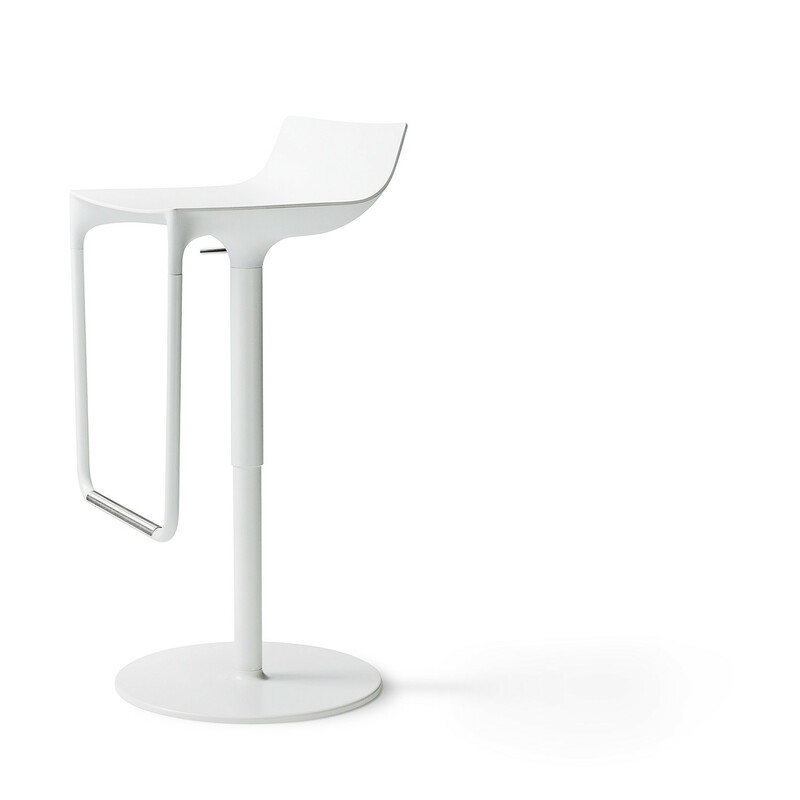 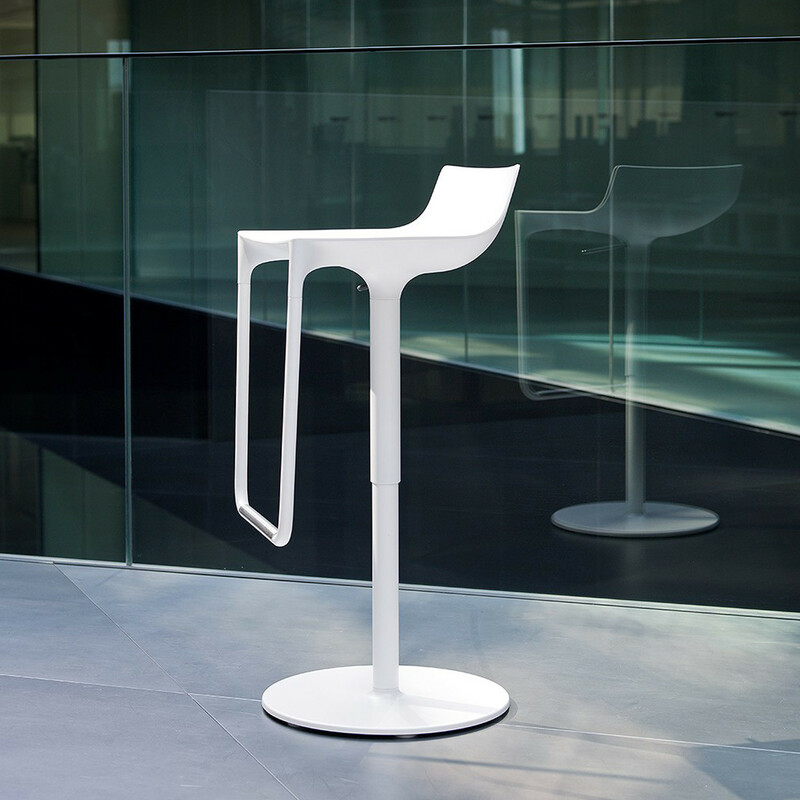 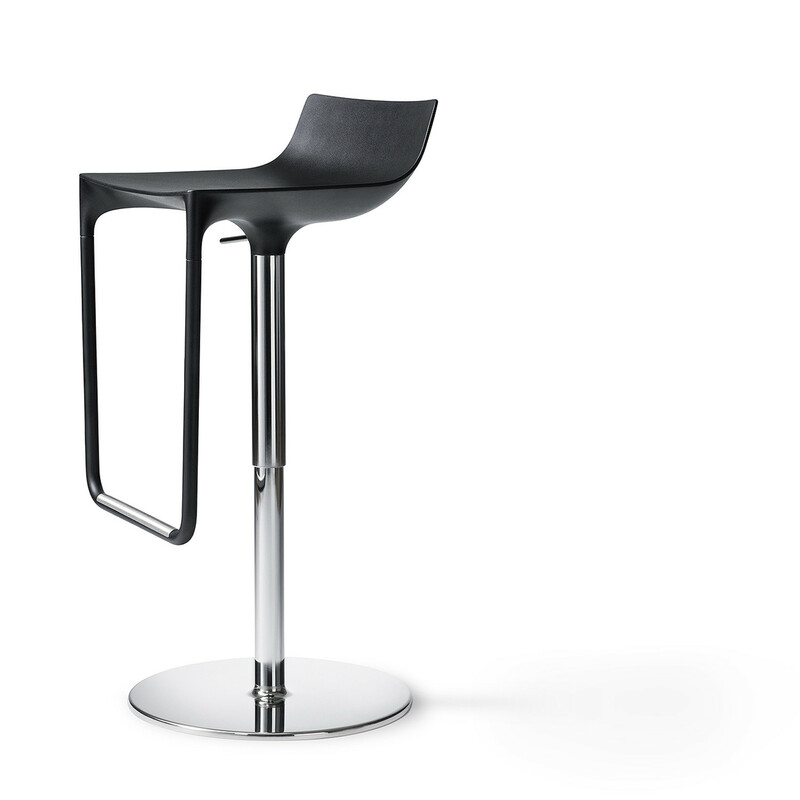 Simple in design, the Macao Barstool plastic shell is available in white or black anthracite. 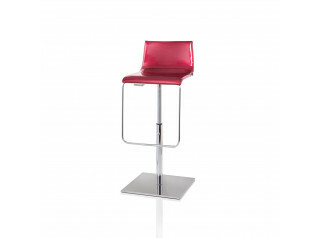 For a comfortable sitting position the seat height of this barstool can be adjustable. 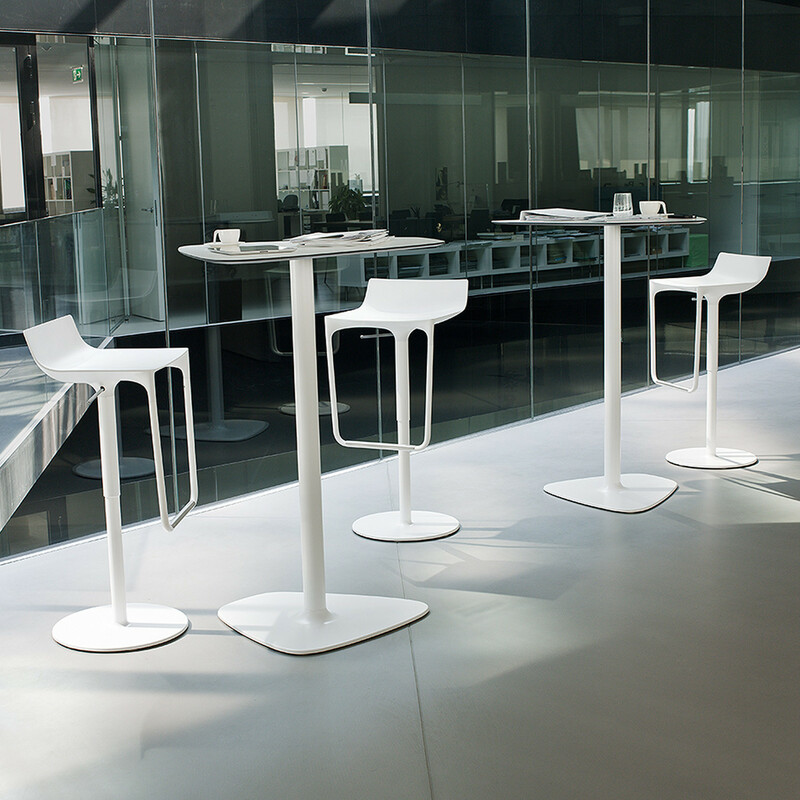 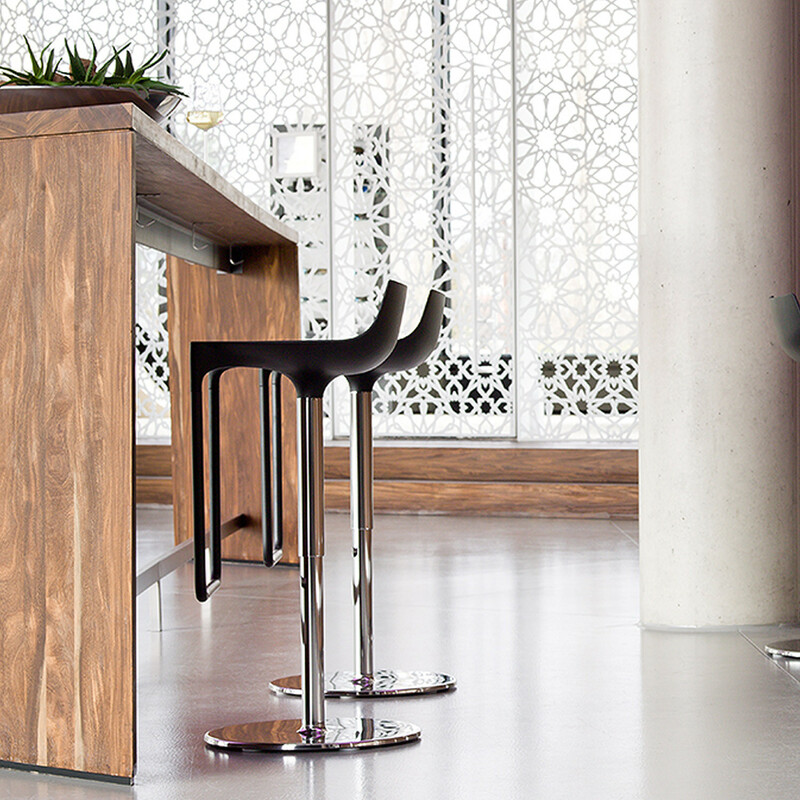 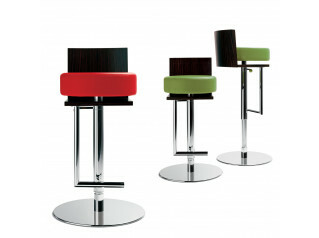 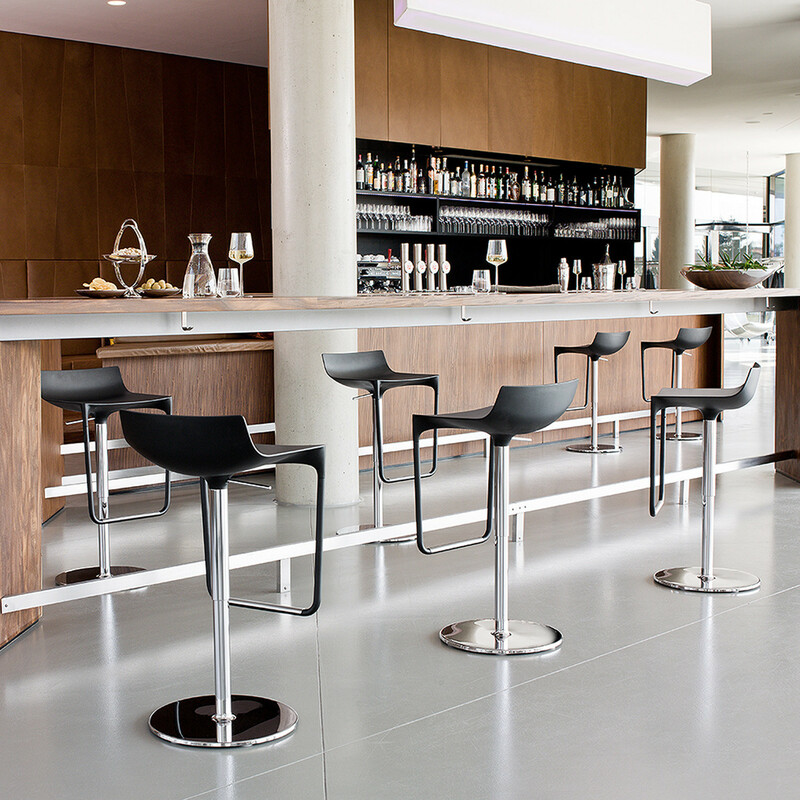 Either in a cafeteria, bar or breakout area within your office the Macao Barstool will create a statement. 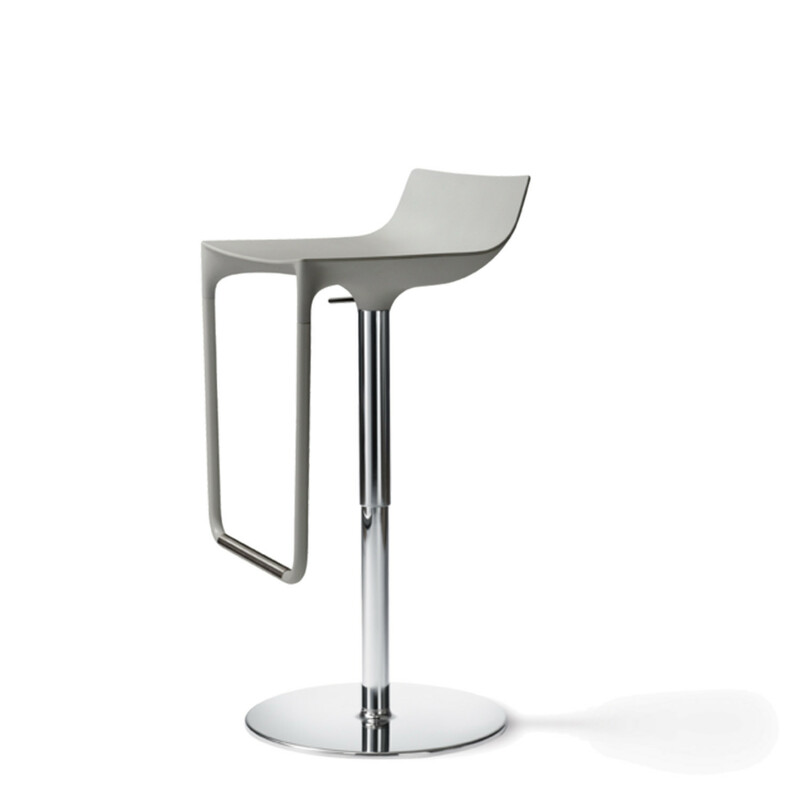 Other products within the Macao Collection: Macao Chair, Macao Table. 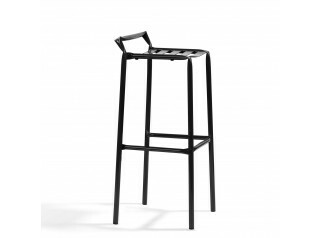 You are requesting a price for the "Macao Bar Stool"
To create a new project and add "Macao Bar Stool" to it please click the button below. 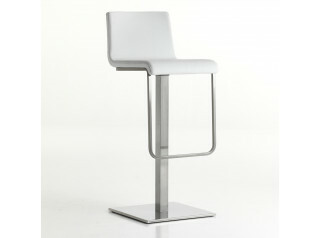 To add "Macao Bar Stool" to an existing project please select below.